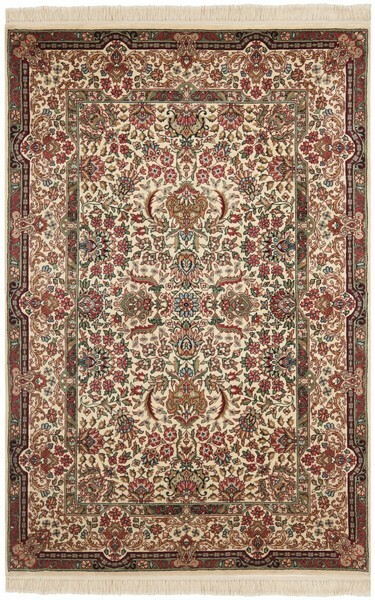 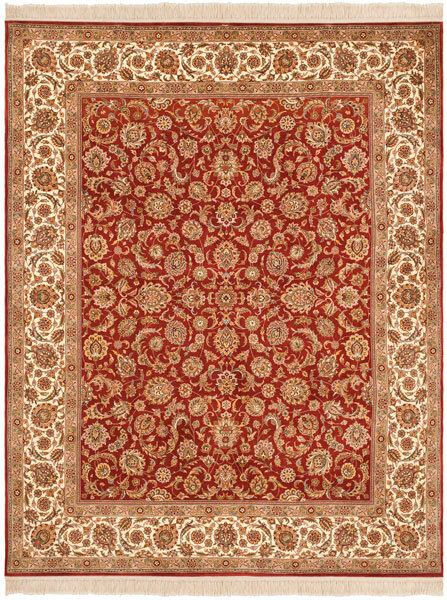 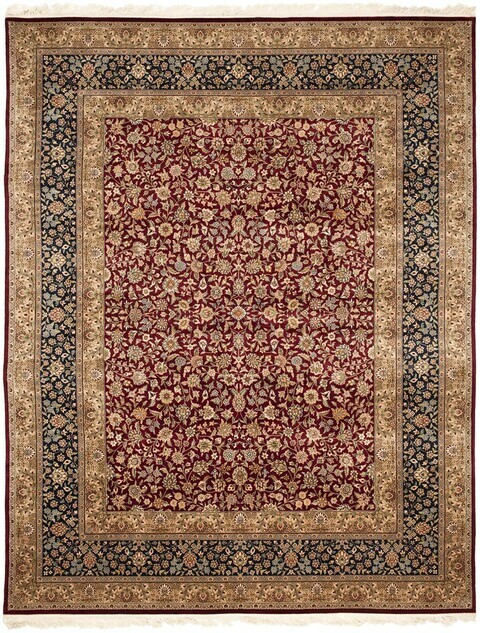 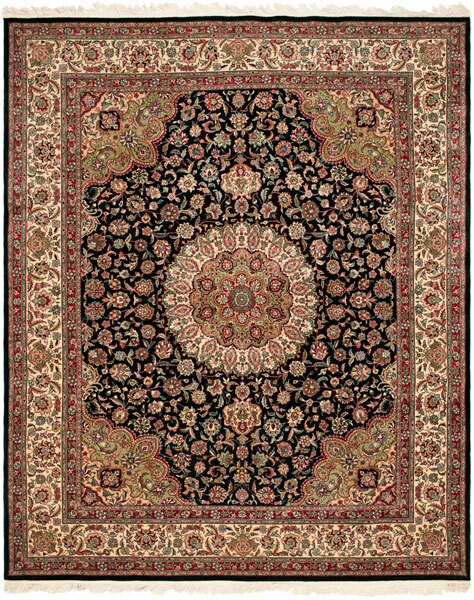 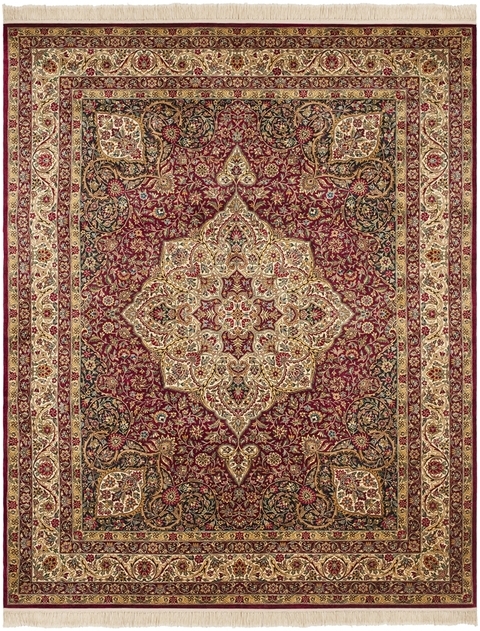 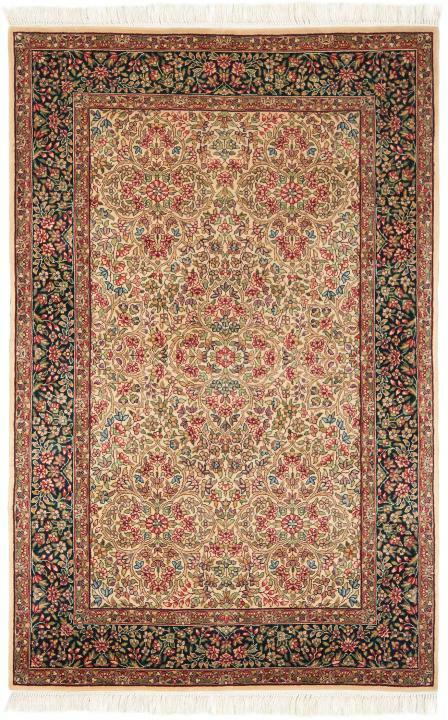 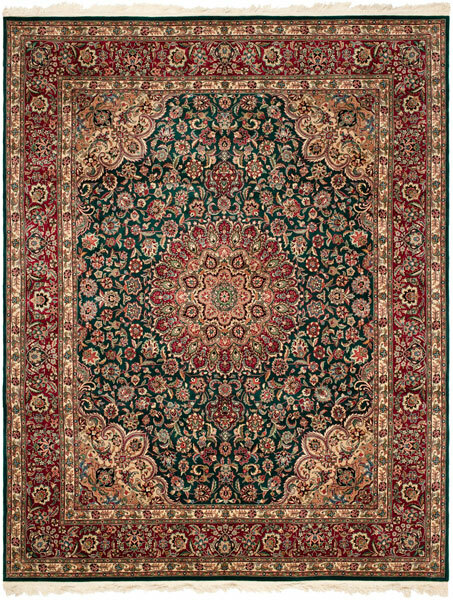 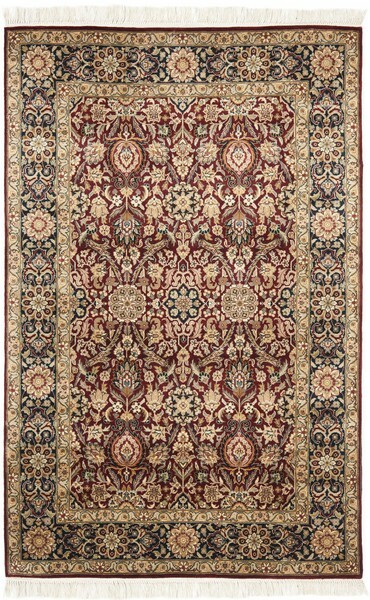 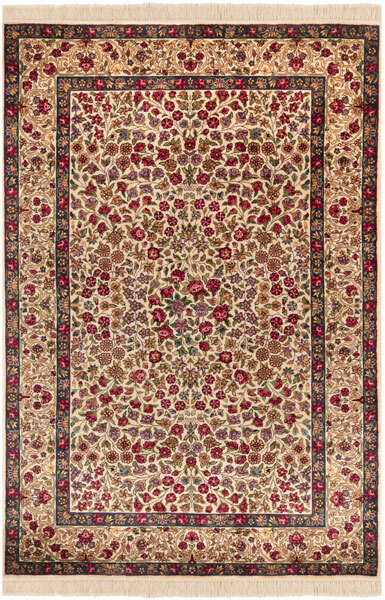 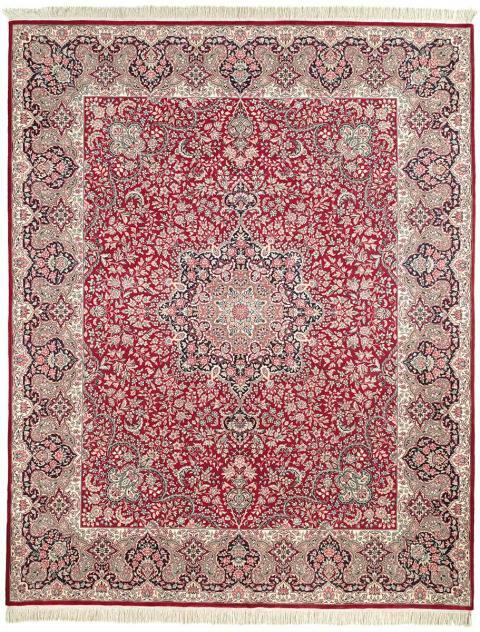 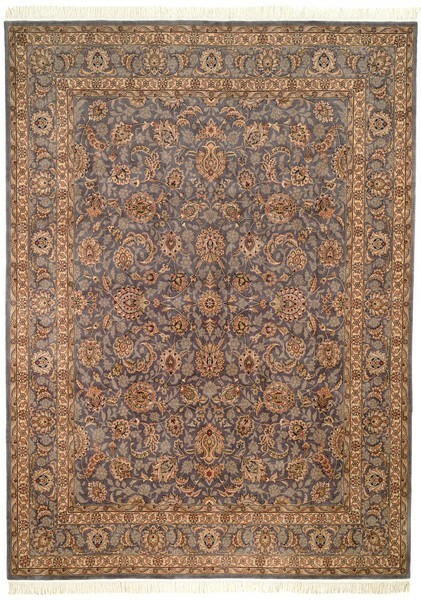 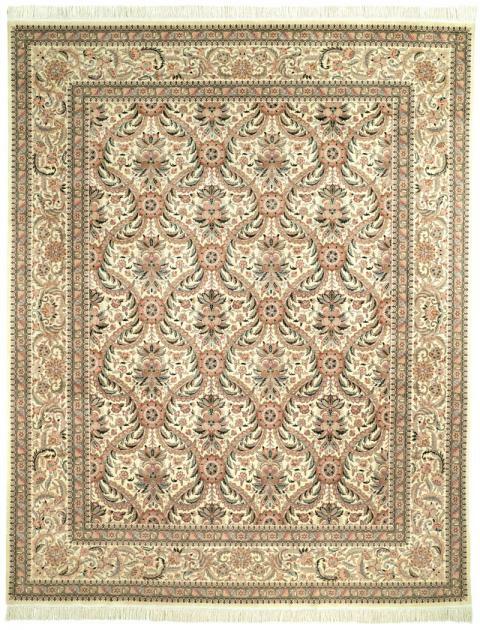 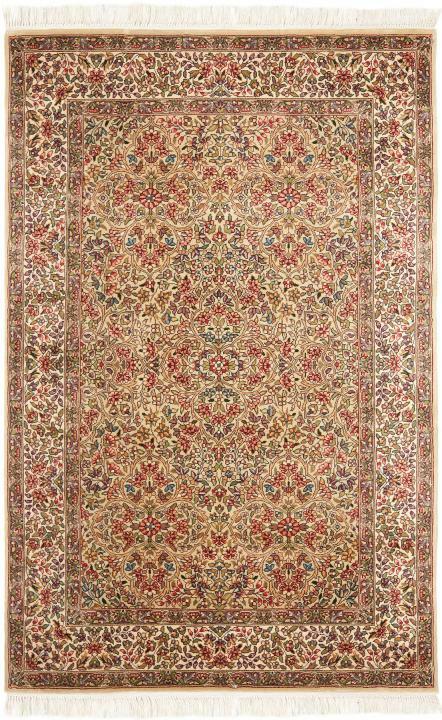 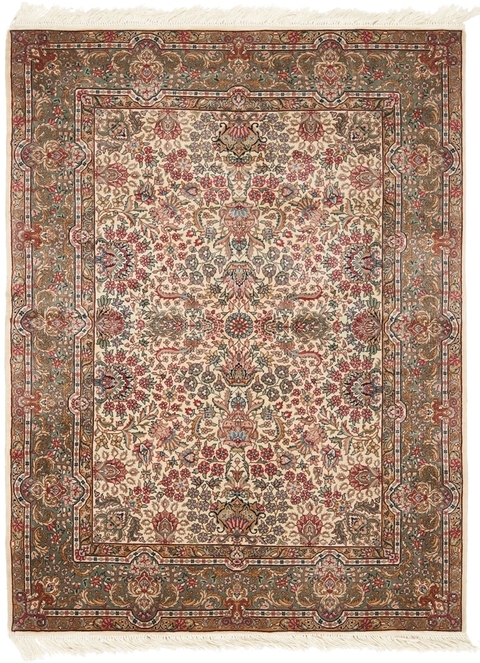 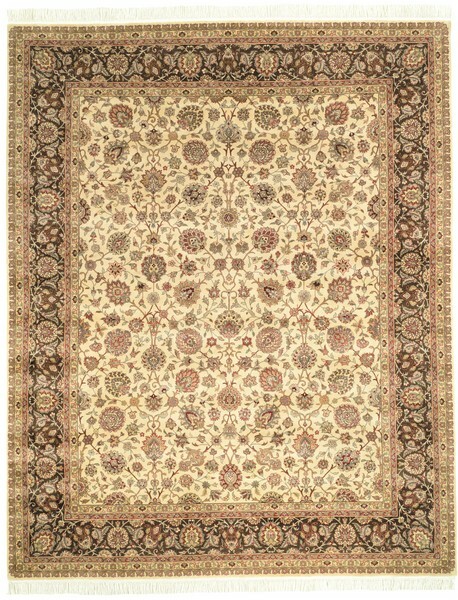 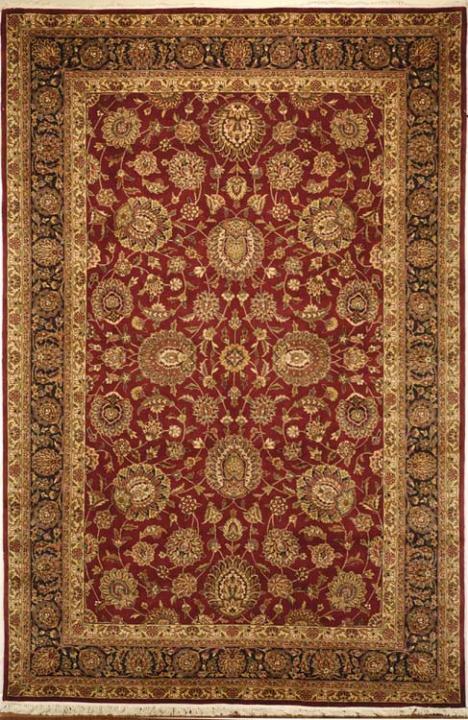 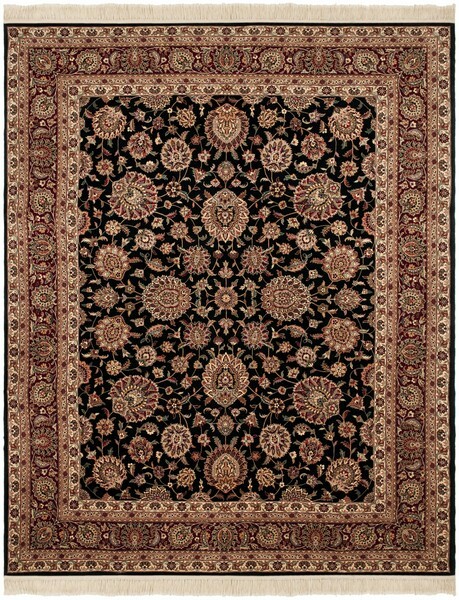 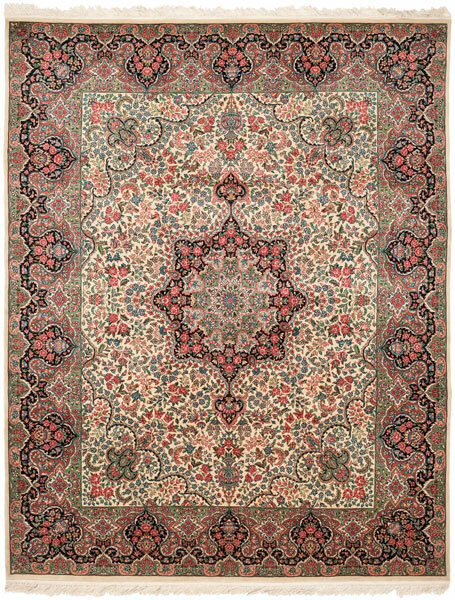 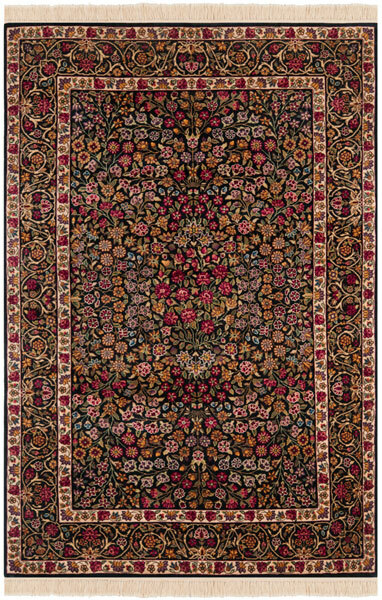 The Royal Kerman collection of Persian styled carpets is steeped in the finest antique rug making traditions. 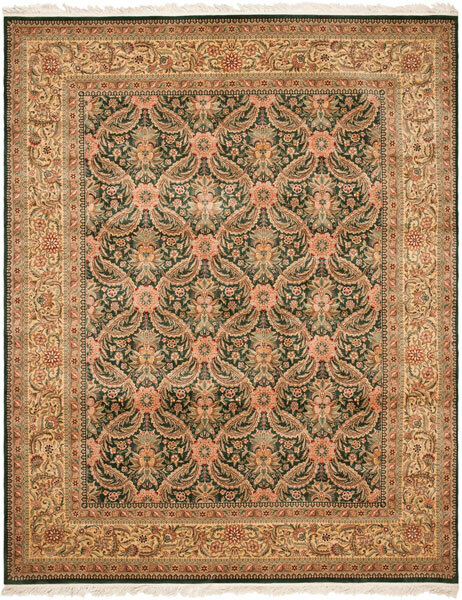 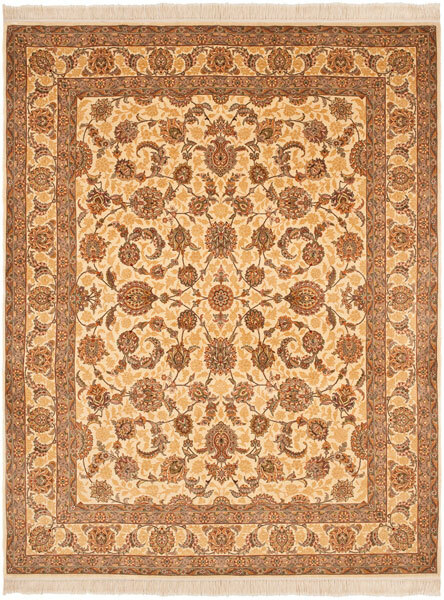 Hand-knotted using the finest New Zealand wool and shimmering with intricate floral motifs in a classic color palette, these rugs are the right choice for the grandest palace or the grand décor of your home. 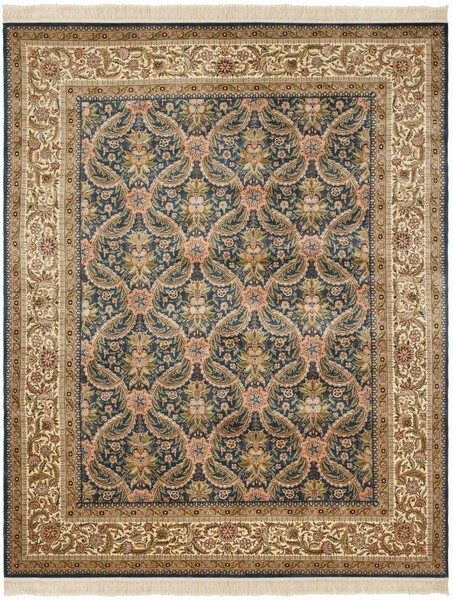 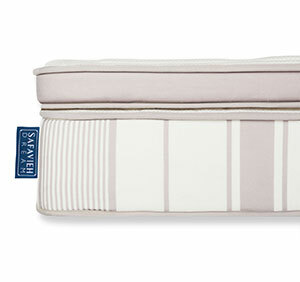 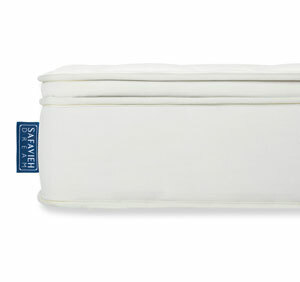 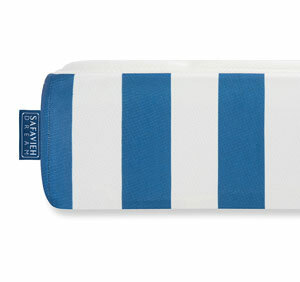 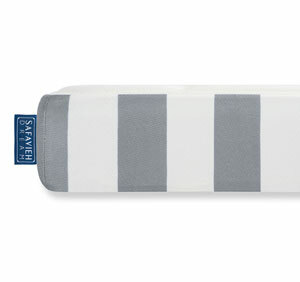 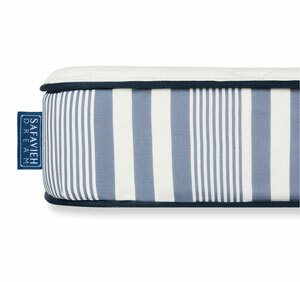 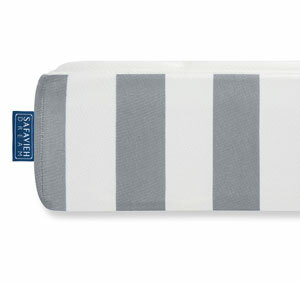 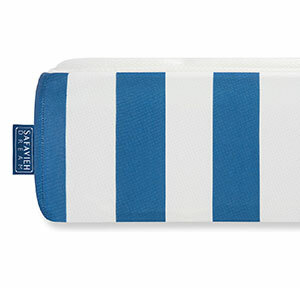 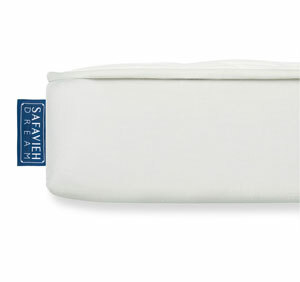 Available in a large selection of styles, colors, and sizes to suit any room.